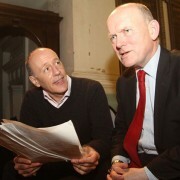 Half Moon Theatre in Limehouse has been given £46,000 by the Heritage Lottery Fund for its project, Stages of Half Moon. Led by around 100 young people aged 11 to 25, the project will involve filming and interviewing of local residents and theatre professionals. Their collected memories will result in a touring exhibition and the theatre’s digital archive will be open to the public. Young people will also have the chance to put on some of the well-known plays put on at the theatre. 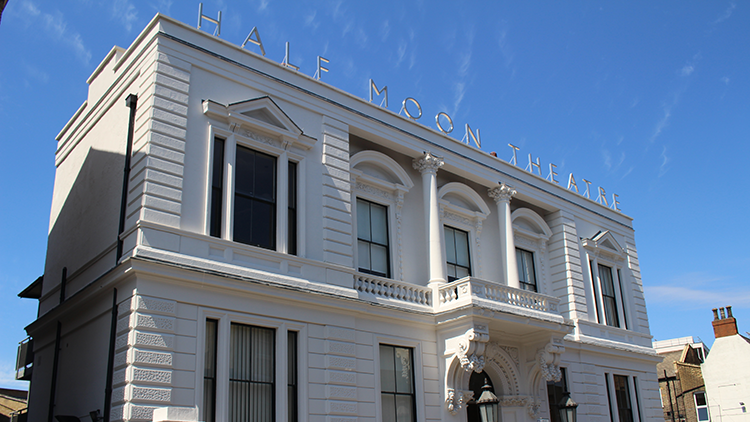 Half Moon was founded in 1972 in Aldgate and later moved to a former Methodist chapel in Stepney which after refurbishment became a modern state-of-the-art theatre. Head of Heritage Lottery Fund London Stuart Hobley said: “Half Moon is well known in the East End since the 1970s and now, thanks to National Lottery players, we can support this project that means a new generation will be able to discover for themselves the innovation that characterised the theatre during its heyday. Committed to encouraging young people to achieve their creative ambitions, Babylon actor Calvin Demba is just one of the talented actors to benefit from Half Moon. Actors Steven Berkoff, Simon Callow, Josie Lawrence and Frances de la Tour, have also contributed to the success of the theatre. 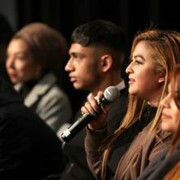 Anyone wanting to get involved with the Stages of Half Moon project should email history@halfmoon.org.uk.